Our Learning & Research Centre is a purpose built facility for medical and healthcare training, including facilities for clinical and practical skills training, alongside traditional seminar and lecture spaces. 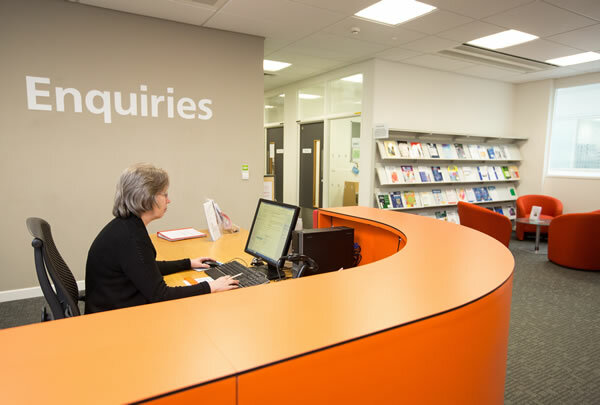 The centre is home to our staff development and training team, as well as the medical education departments, resuscitation training department, and our library and knowledge services. An extensive catalogue of clinical training equipment, including high fidelity simulation manikins, is available for use, and all of our teaching spaces are equipped with PCs and audio visual presentation facilities. There are also open spaces for refreshments and catering, information stands and displays, and a café serving hot food and drink. 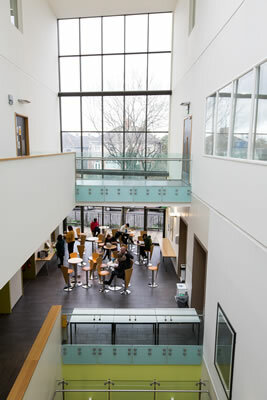 As well as providing a venue for our staff training and education, the centre also regularly hosts regional and national training and conference events. 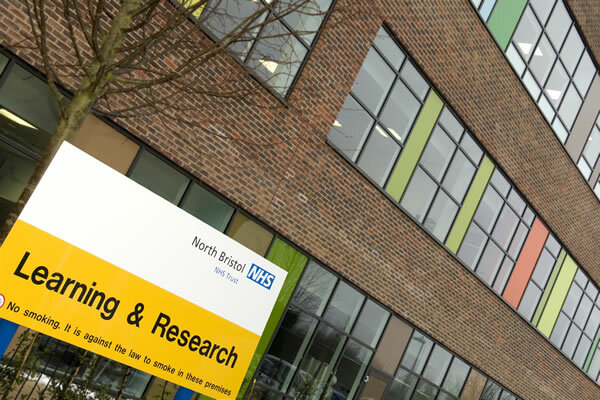 The Learning & Research Centre is based in the Science Quarter of Southmead Hospital. Opening times are 8am to 5pm Monday to Friday, (not including bank holidays). 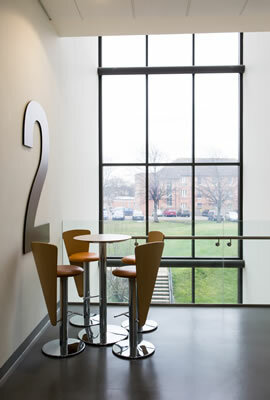 To find out more about the facilities, or to hire a space for your event, please contact one of our receptionists.